Arturo Fuente Curly Head Deluxe Maduro cigars are a big favorite for their sweet, mild taste and affordable price. 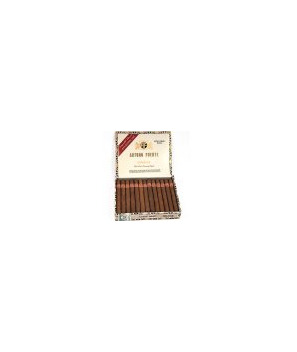 Made with a Cuban sandwich blend of long & short Dominican fillers rolled in rustic Connecticut Broadleaf wrappers, now you can enjoy a smooth, aromatic cigar everyday. A great value.